Posted on March 28, 2018 by Editor Posted in Asian Culture	. For expats and even long-time residents in Singapore, the overwhelming choice of various fruits can be a scary experience. Because Singapore imports fruits from neighboring countries, it’s not unusual to see varieties from all over the continent. These fruits are also used in a lot of cooked dishes. The list will not include popular fruits like mango, durian, coconut, and banana. Naturalized fruits like dragon fruit, sugar-apple and soursop are not native to Asia. 1. 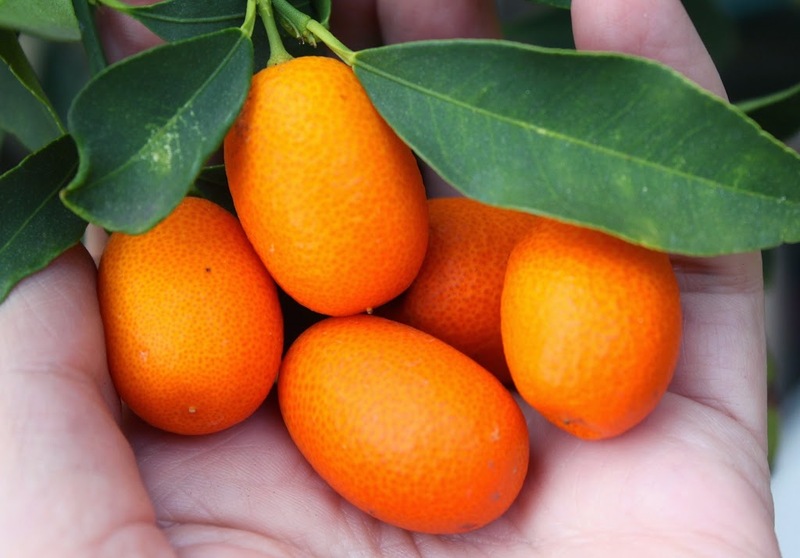 Kumquat is slightly smaller than oranges. It has four varieties and is sometimes used as an ornamental plant. 2. Kaffir or Makrut Lime has leaves used in cooking because of its fragrance. The fruit is also made into a candy or as a flavoring. 3. Buddha’s Hand or Fingered Citron is a yellow fruit that looks like a hand because it has “fingers.” It’s used as a flavoring, medicine and perfume. 4. Pomelo is a large green or yellow fruit. Some people sprinkle salt to eat it. It’s also used in salads and drinks. 1. Pulasan is native in Southeast Asia. Those who have tried it claim it’s sweeter than its look-alike rambutan. 2. Rambutan’s name comes from the word meaning “hair” because of its hairy appearance. It’s also made into jams. 3. Longan or Dragon Eye, has a variety of culinary and medicinal uses. 4. 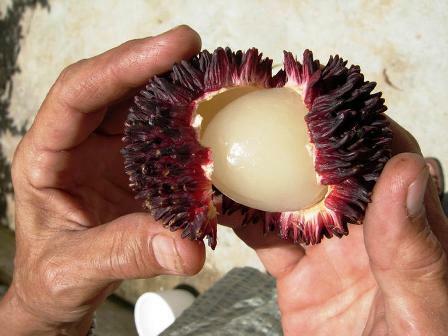 Lychee is pink-red in color and is used in various products like canned fruit and wine. 1. Water, Rose or Java Apple is a fruit that looks like a red bell. It is used in salads. 2. Jamun, when ripe, has a black-colored fruit. It has a sweet and sour taste. 1. Yamgmei or Yamomo, also called yumberry or red bayberry, is sometimes made into an alcoholic beverage called baijiu. 2. Jackfruit is a common ingredient in a lot of Asian dishes. Like durian, it is also notorious for its smell. 3. Mangosteen is known also for its medicinal properties. 4. Langsat, Lanzones or Duku is consumed raw or packed in a syrup. It’s also used as a medicine. 5. Bael is a grey or yellow fruit with an aromatic scent. It’s sometimes made into a drink called sharbat. 6. Salak or Snake Fruit is reddish-brown and scaly. It is native to Sumatra and Java. 7. 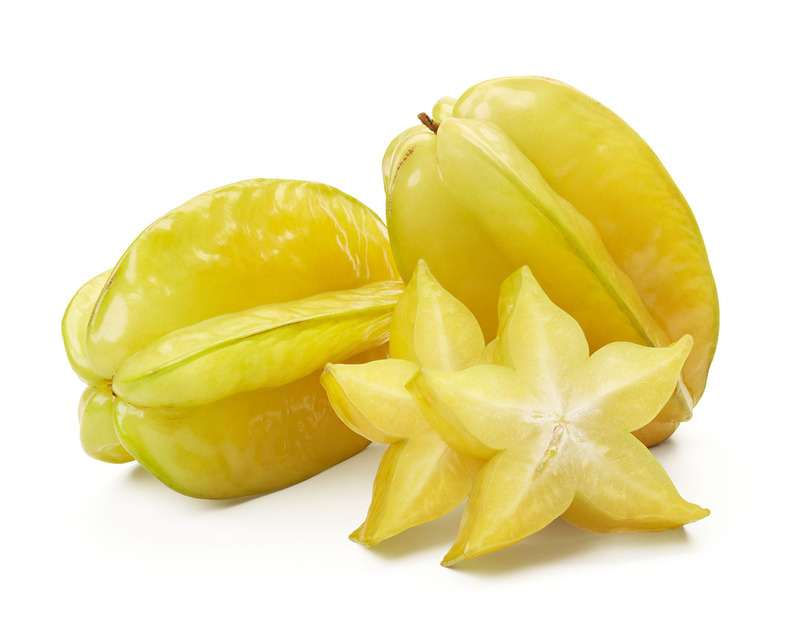 Starfruit or Carambola is a fruit with five or more ridges on its sides. It’s used in drinks, relishes and even as a cleaner. 8. Nungu or Palmyra Fruit is a black husk. Its seeds can be consumed when unripe. The fruit is prepared in various ways. 9. Cottonfruit or Santol can either be red or yellow and consumed raw or as an ingredient. 10. Noni, Great Morinda or Cheese Fruit tastes bitter. It’s sometimes cooked and its seeds roasted. 11. Wood-Apple has a hard rind covering a brown pulp almost similar to bael. 12. Persimmon has four known species in Asia. The fruit is heart-shaped, most common of which is the Hachiya. They are also dried or cooked. 13. Jujube or Red Date is an oval fruit. They are sometimes smoked or made into tea, juice and vinegar.